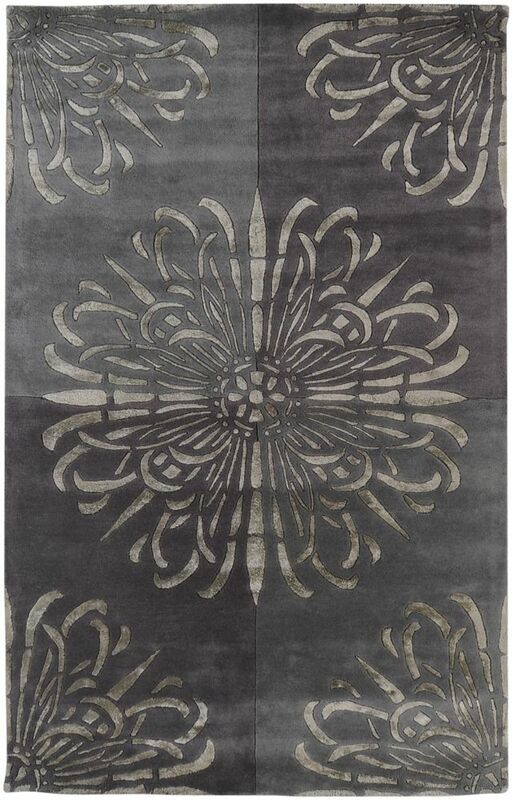 This modern Artistic Weavers Eaubonne area rug will instantly improve any room you place it in. Add this indoor rug to your home for a comfy, yet stylish design option since it is made from plush synthetic material. Contemporary comfort comes in the form of this hand-made rug. Quality is assured with this floral plants patterned pink rug. Catacamas Grey 8 ft. x 11 ft. Indoor Contemporary Rectangular Area Rug Bring this Artistic Weavers Catacamas area rug into your dining room for an easy splash of style. Constructed to be an indoor piece, this plush wool material rug is sure to make a statement in your home. This hand-made rug will make a bold statement in your home that lasts. This grey rug has a stylish geometric pattern for your modern dicor needs.